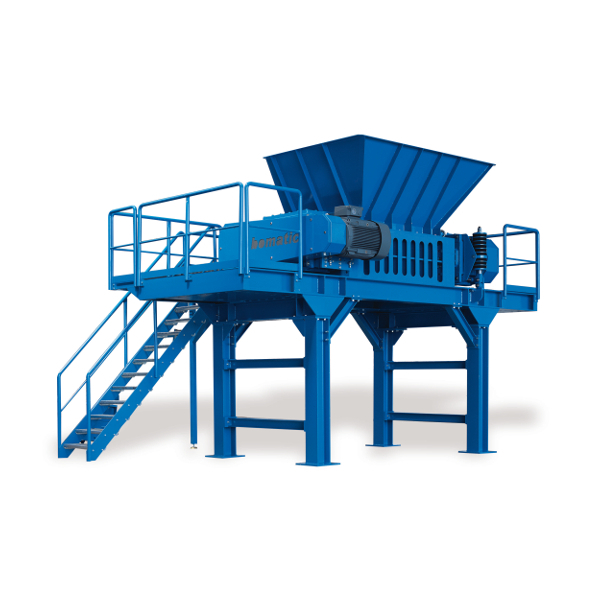 The B1350 to B2000 series of twin shaft industrial shredders are designed for heavy-duty applications, which demand a reliable primary shredder for a mix of materials. 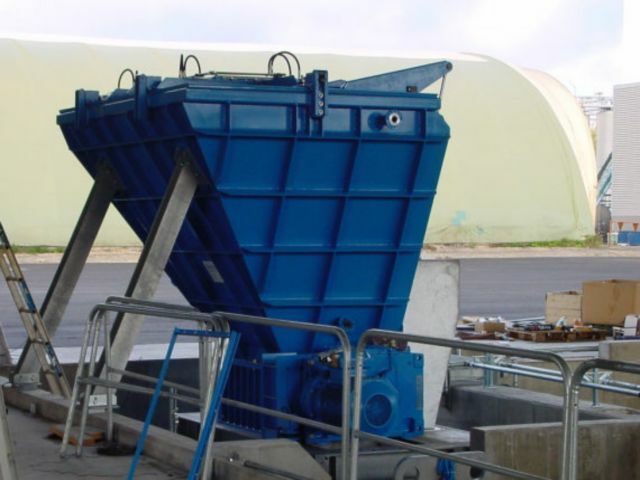 These robustly built high-performing industrial shredders are innovatively designed to shred waste on a large scale. If your operation needs flexibility with low service costs the B1350 – B2000 shredder series is for you. 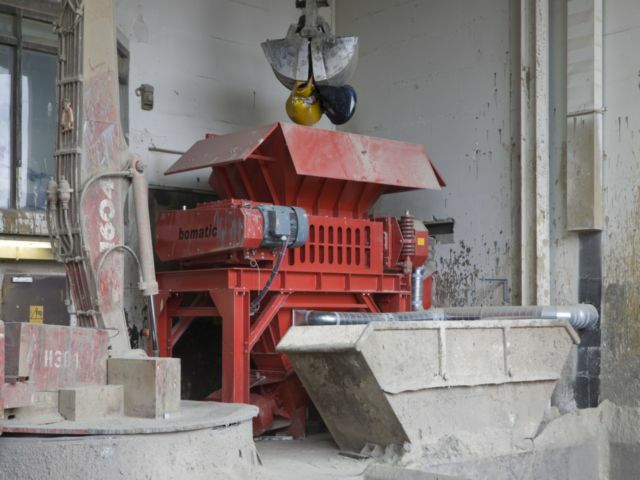 Flexibility and low service costs makes this series one of our more often specified industrial shredders, used for some of the most challenging environments where the highest performance to energy efficient ratio is required, as well as reliability and durability. 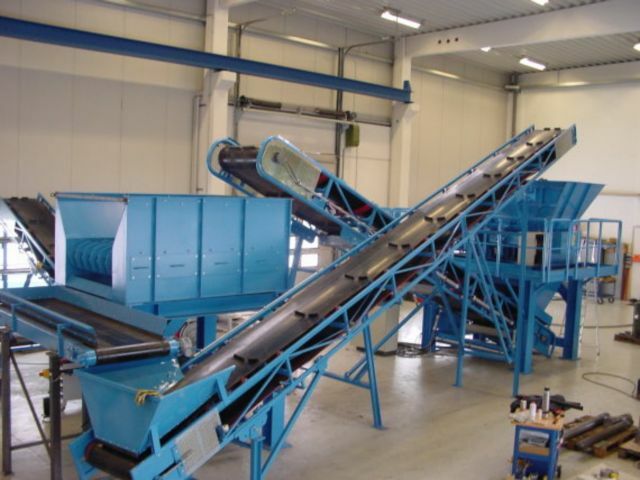 Capable of processing a number of mainstream materials including: metal cans and canisters, electrical goods, paper, cardboard, tyres, carpet, barrels, wood crates in one machine. The smooth and slow running cutting unit ensures low dust, vibration and noise generation. 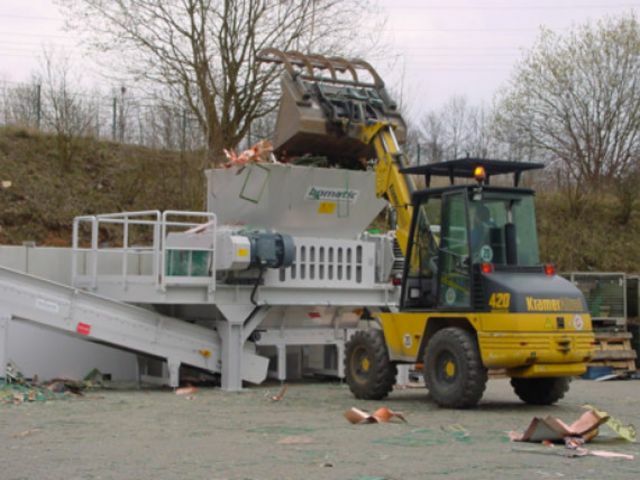 System overload protection is linked to the shredder’s motor speed and temperature controllers, avoiding potentially expensive motor and transmission damage in case incompatable materials are loaded in error. Knife refurbishment service, for quick turn around and reduced service costs. Carriage mounted drive, for reduced maintenance turnaround. Split bearing plates, for easy maintenance and rapid cutter change. 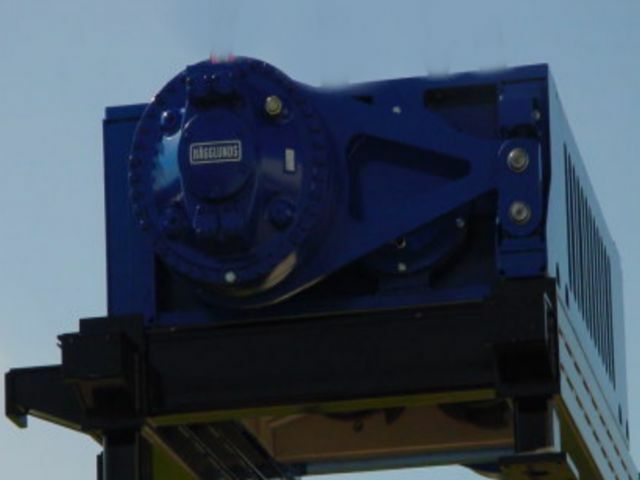 Drive options, including electric-mechanical, hydraulic, single and dual. 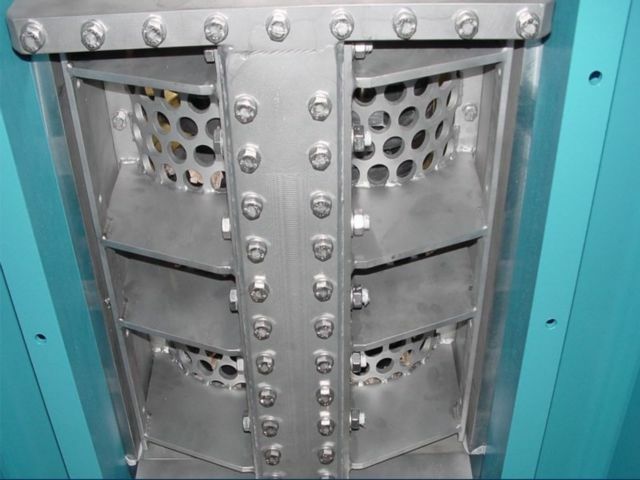 Designed and developed for use in some all industry applications. Super heavy duty, for the most demanding environments. Operate as standalone or integrated in a complete process solution. 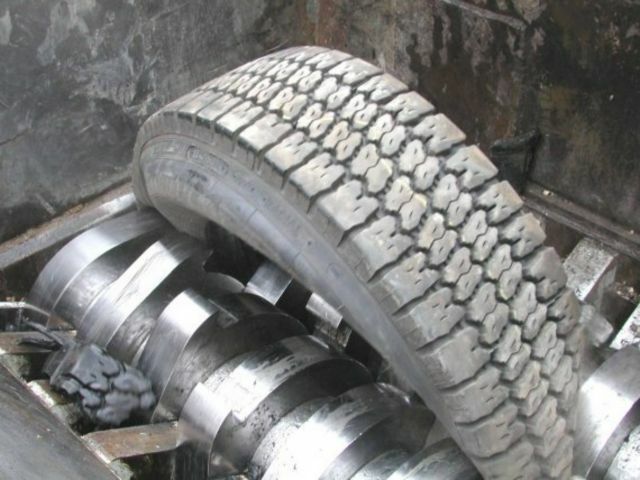 Robust tyre shredding and processing including conveying and sorting, using a high torque dual drive B1350DD machine. Size reduction of, mixed, contaminated steel drums using a dual drive B1350DD, equipped with pushing feed ram for improved throughput. Contaminated IBCs shredded by a B1350s, fitted with hydraulic pushing ram.